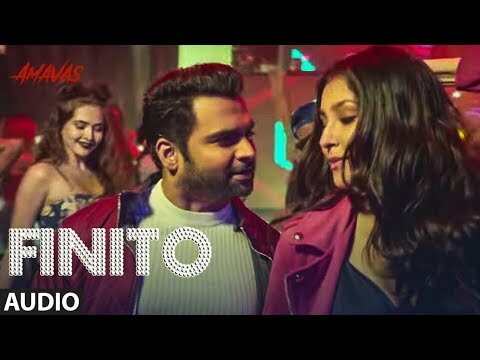 Presenting the full audio of the song FINITO from the Bollywood Movie AMAVAS . The film stars Sachiin Joshi, Vivan Bhathena and Nargis Fakhri in lead roles. The film is produced by Sachiin Joshi’s Viiking Media & Entertainment in association with Weeping Grave and Simply West UK.